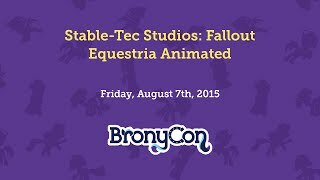 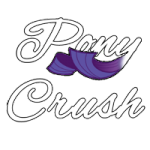 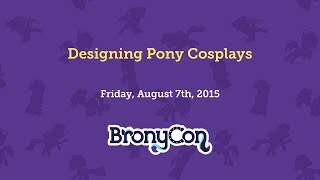 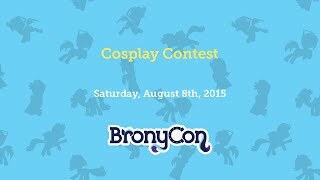 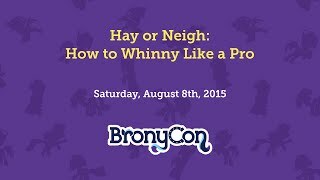 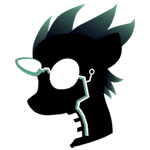 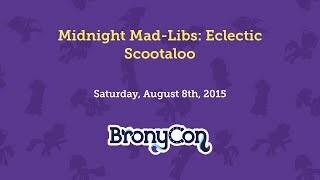 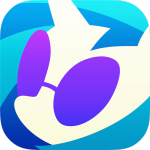 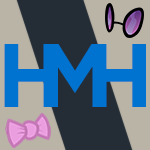 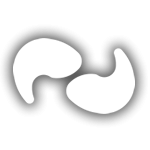 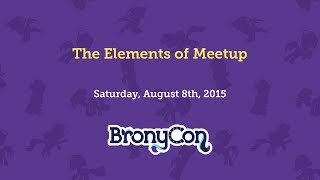 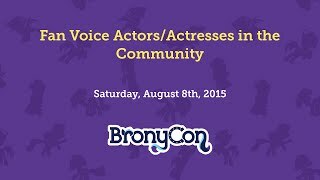 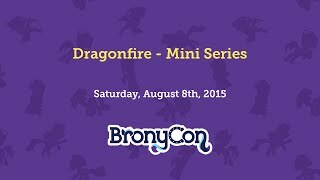 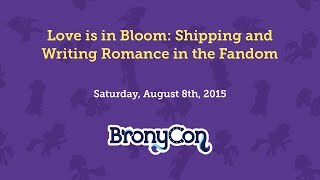 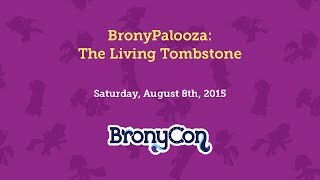 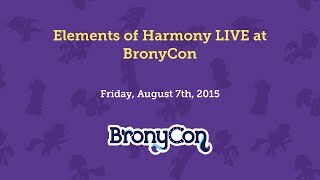 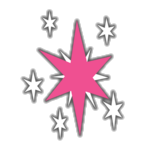 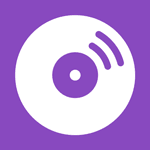 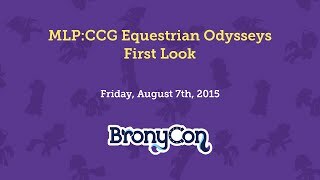 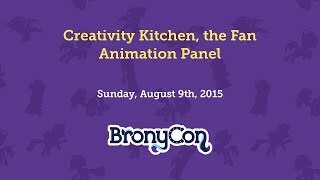 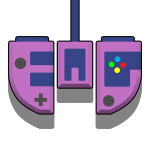 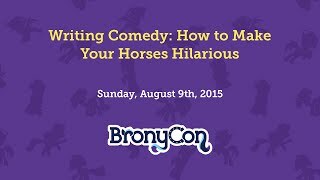 BronyCon 2015 - Ponyville Live! Analyzing My Little Pony Live! 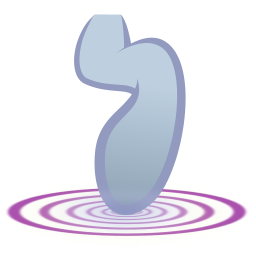 Silly Filly Studios: Animation Time! Is the Fandom Changing? 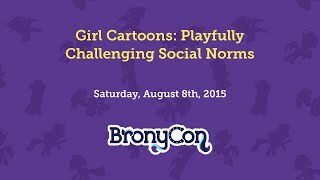 Results of the Brony Longitudinal Study.